This Webinar is delivered by our very own expert on Oral Health Promotion for people with disabilities: Assistant Professor Caoimhin Mac Giolla Phadraig. Kev is based in Trinity College Dublin. He will talk to the ISDH community about how to make tooth brushing easy for this population. This is an amazing opportunity for our community to learn from the best. It is with regret that we inform you of the passing of Dr. Chris Collins. 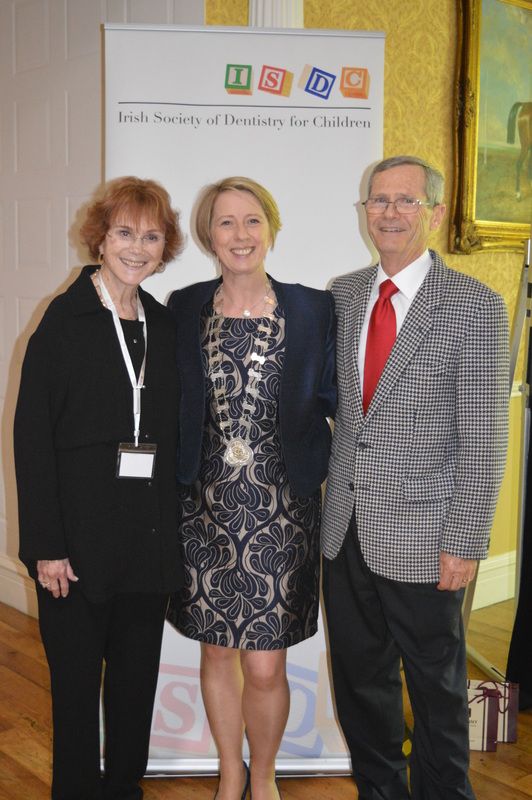 The Irish Society of Dentistry for Children wishes to extend its sincere sympathies to his family and friends and to record its appreciation of the service he offered the society and the dental profession. Dr. Collins passed away peacefully at Bantry General Hospital after a short illness. 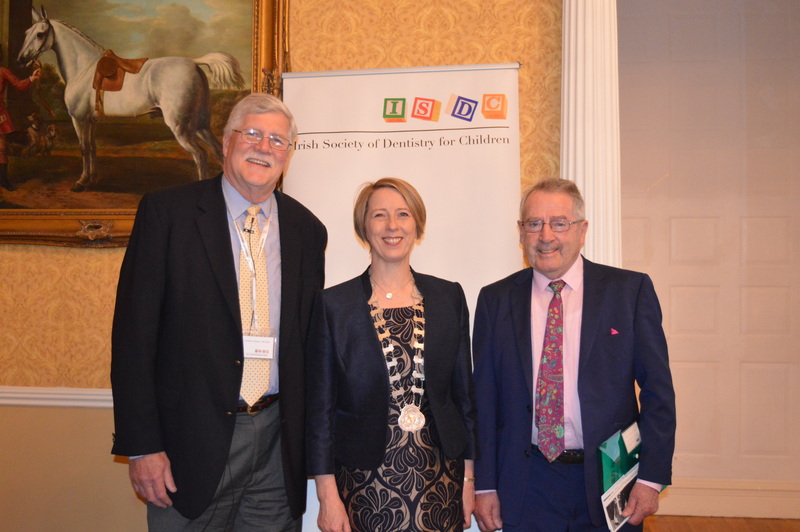 Chris was a founding member of the Irish Society of Dentistry for Children in 1971 and he played an important role in its early development. Chris qualified from the Cork Dental School & Hospital in 1953. He served as a public dental officer for a number of years during which he was recruited to be one of the clinical examiners in the National Pre-Fluoridation Baseline Surveys of Children and Adolescents in Ireland (a co-founder of the ISDC, Dr Vincent Bluett, was one of the 8 clinical examiners recruited for this survey). The high levels of dental caries in which Chris saw during these early years engendered in him a lifelong interest in preventive, paediatric and public health dentistry. No doubt explained by these interests, Chris moved to London and Manchester to undergo specialist training in these subjects under international experts, Profs Geoffrey Slack, Gerry Winter and Phil Holloway, all international experts. He was appointed Head of the newly formed Preventive and Paediatric Dentistry Department in Cork University Hospital in 1966. At the same time he established the Department of Health funded studies on the effectiveness of fluoride in the prevention of dental caries. 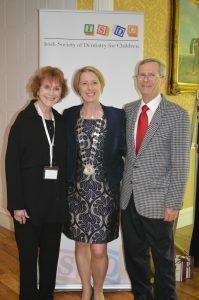 Subsequently he was awarded the fellowship of the RCSI. He ran specialist private practices in Cork from the mid 70s. His interest in preventive dentistry and in improving the oral health of the population inevitably led to Chris taking an active interest in the affairs of the Irish Dental Association. He was elected President in 1978; his skill and experience as a distinguished actor was a clear asset when he championed the development of services for the disadvantaged. Chris maintained his interest in the ISDC throughout his life. At a recent meeting with him he expressed pride that the society continues to prosper promoting the oral health of children. 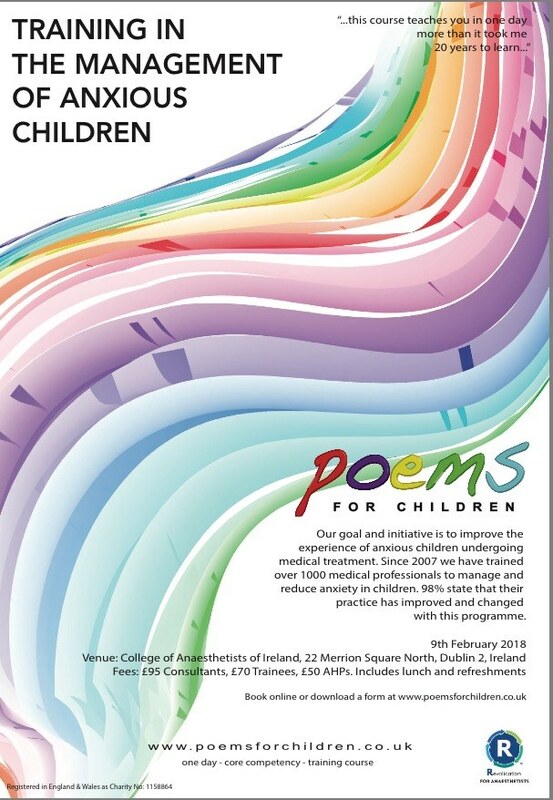 The training is in the management of anxious children. This day course is run by UK medical practitioners, most often anaesthetists, to improve the approach to children about to undergo medical procedures. This course was in Belfast last year, where Irish paediatric dentists and students attended and highly recommended the course to others.